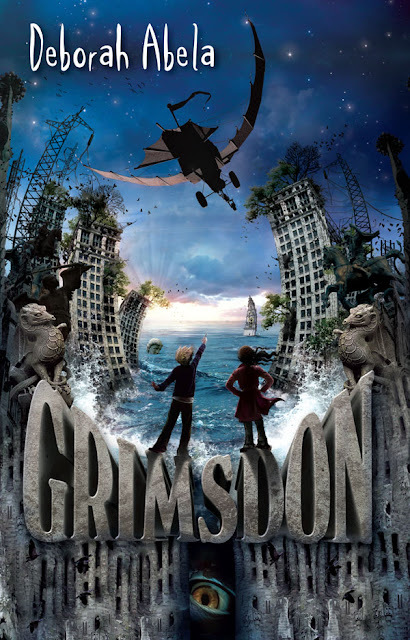 Book Synopsis:Grimsdon is in ruins. Three years ago a massive wave broke its barriers and the sea flooded this grand city. Most were saved, others were lost and some were left behind. What if the danger is even greater? Something they can't see coming - something below the floodwaters?